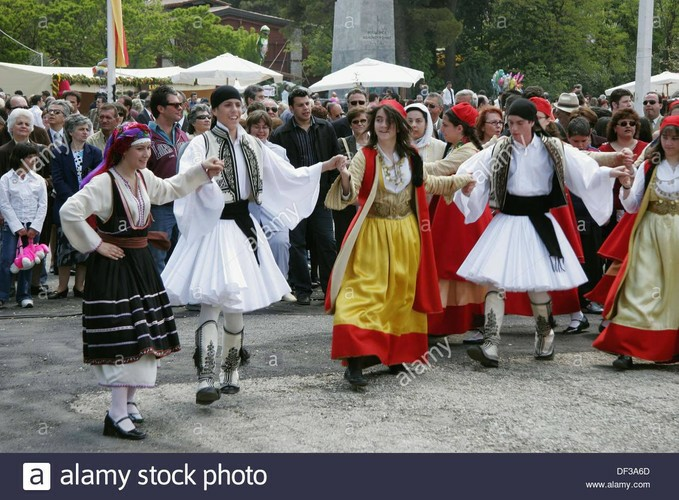 Greek Dancing - Opa! Let's Dance! Hellenic New Zealand Congress is a community group to promote and share Hellenic culture with New Zealanders. We are planning to have three winter events (cooking class, dance class and a Mamma Mia 2 film fundraiser). For more information including how to buy tickets, please see our Facebook page. Please wear comfortable clothing and shoes. Kindly sponsored by Feet with Heat Dance Studio (Efharisto poli). Restaurants to book near Greek Dancing - Opa! Let's Dance!